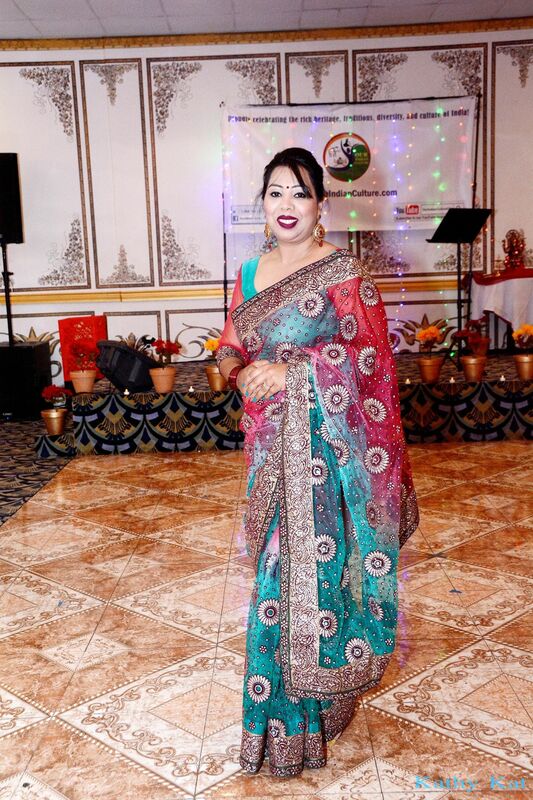 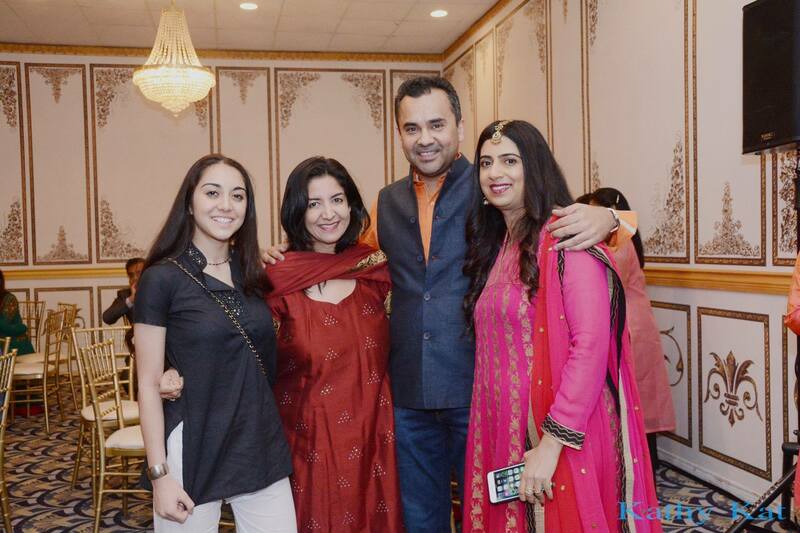 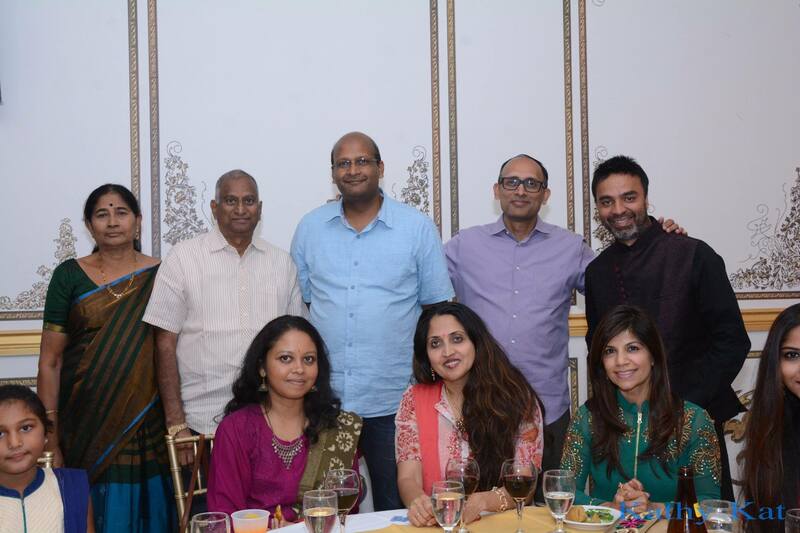 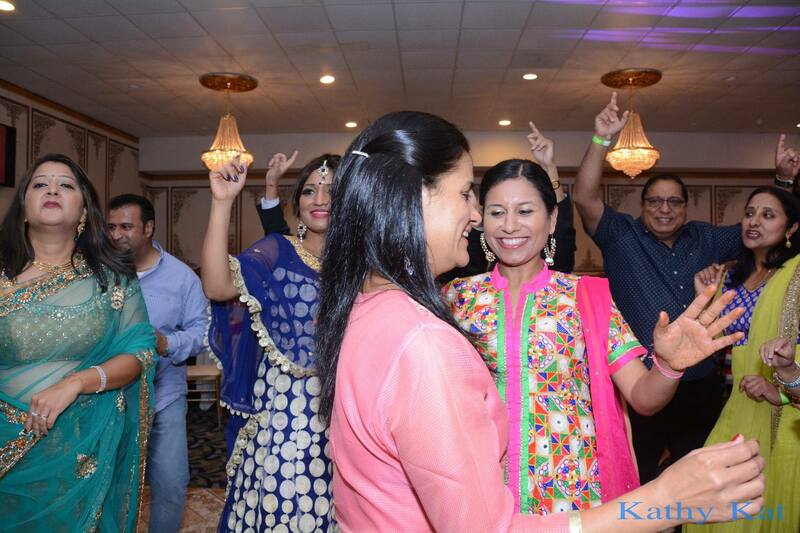 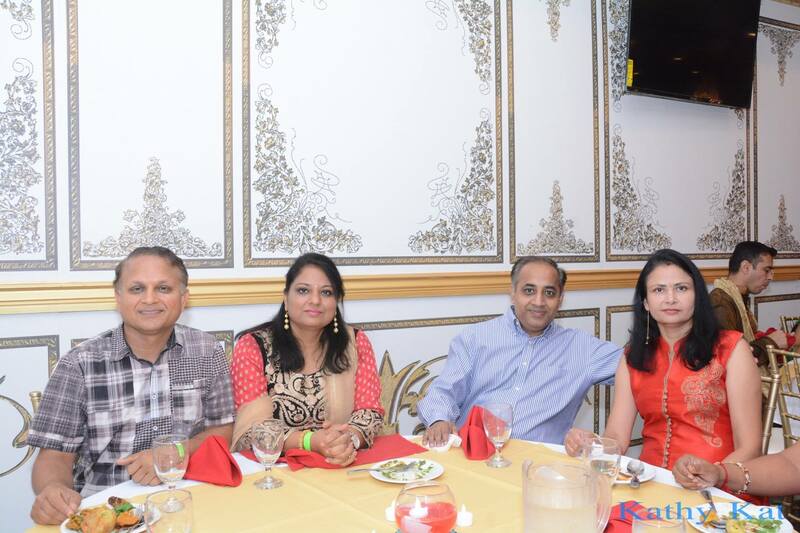 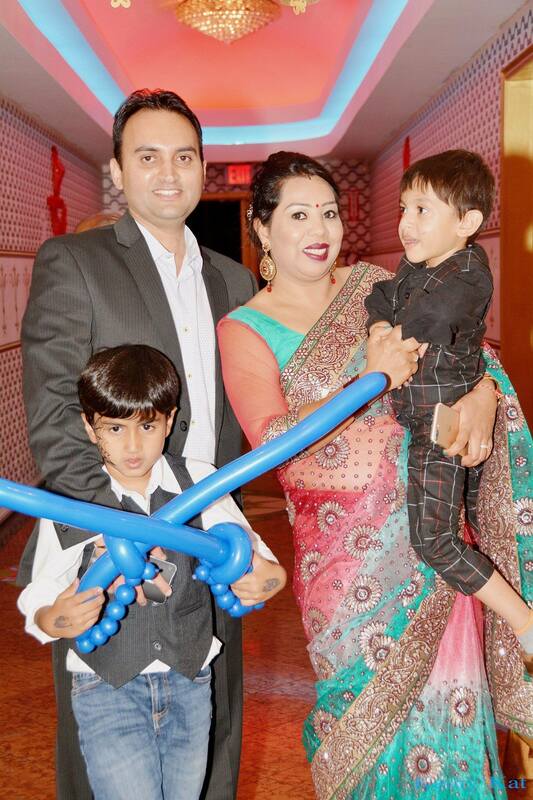 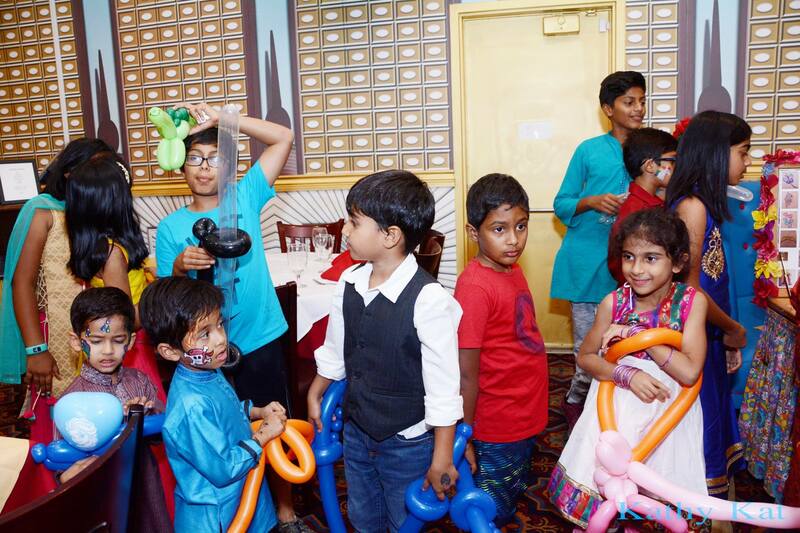 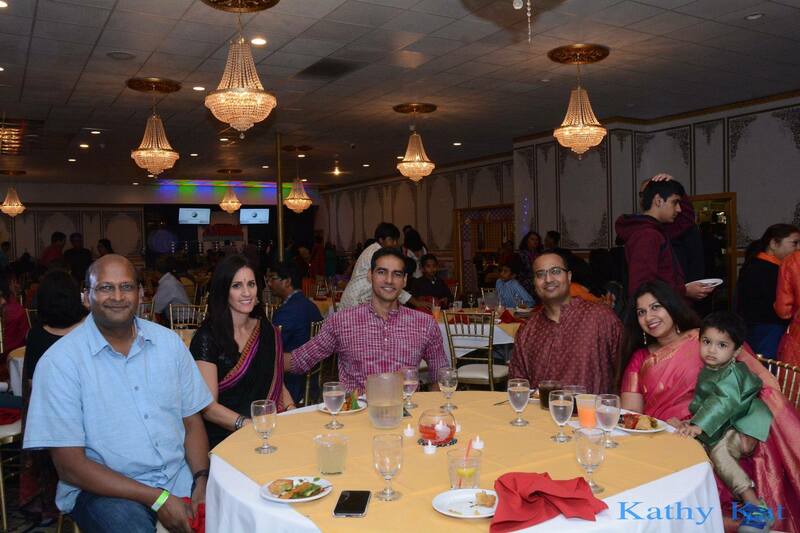 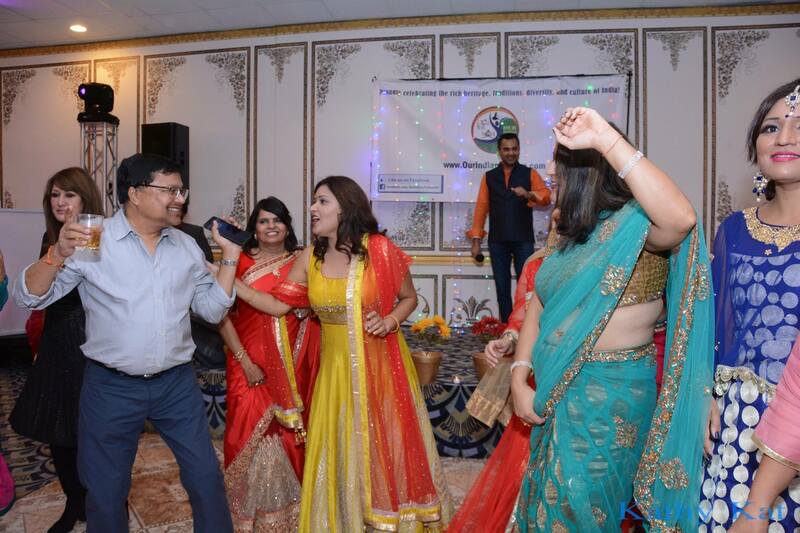 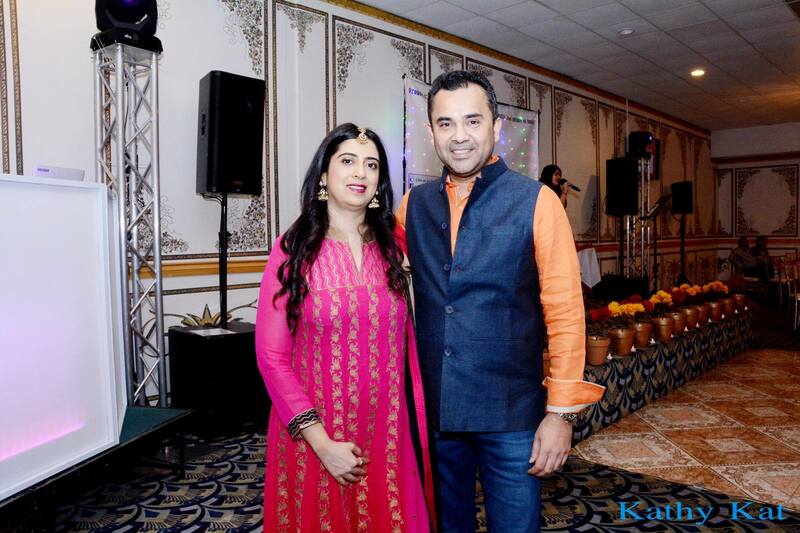 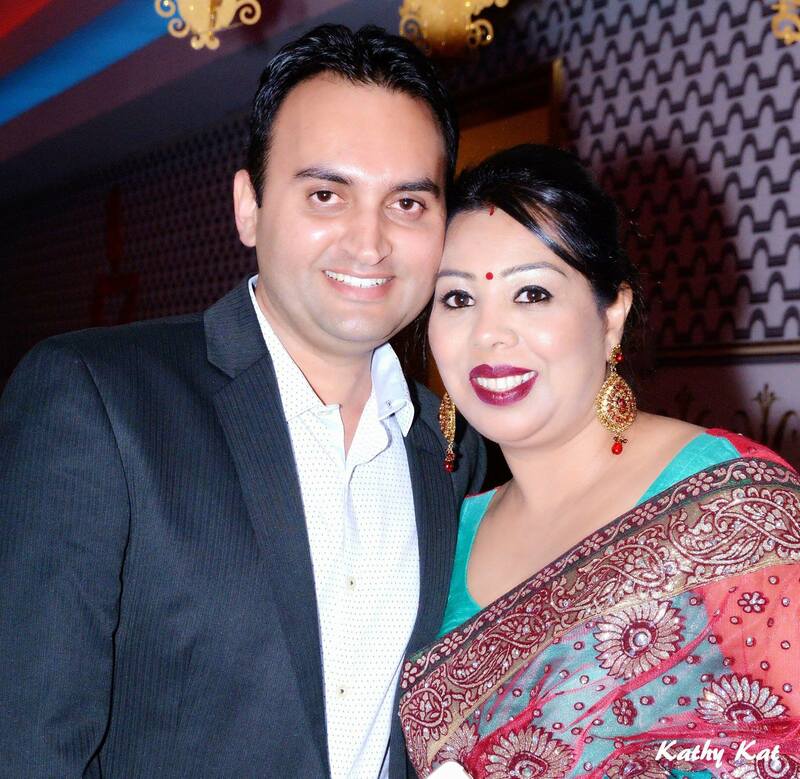 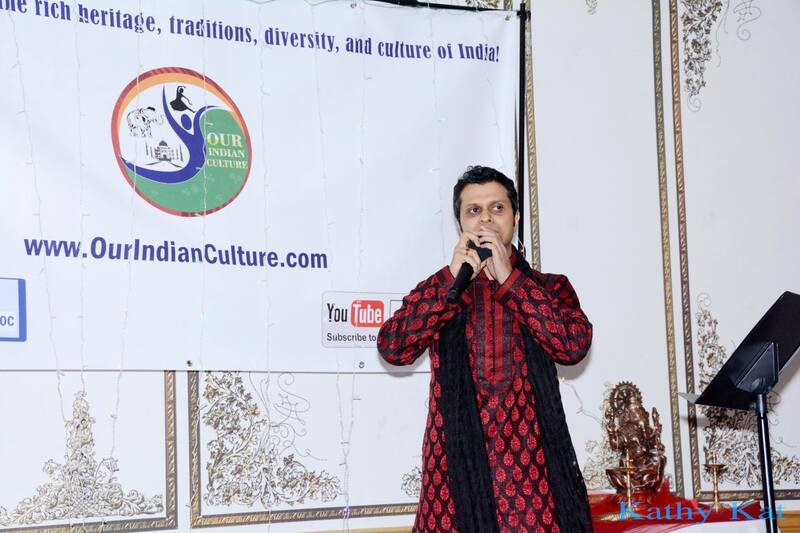 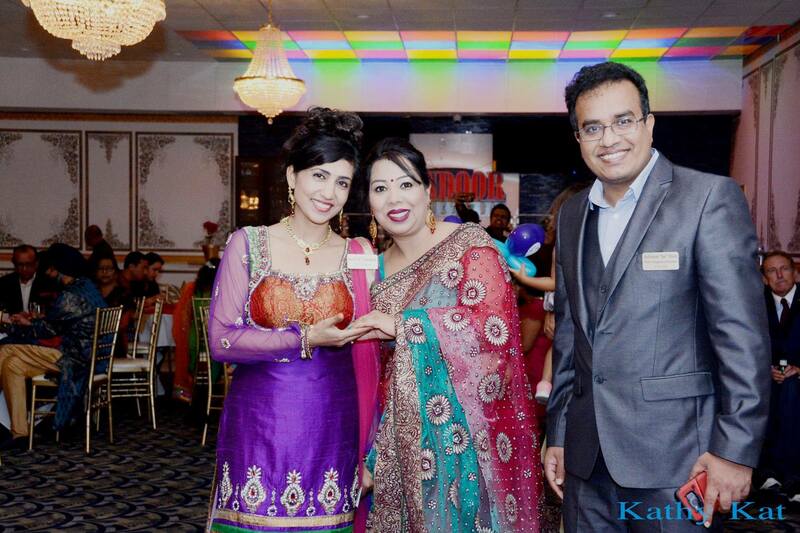 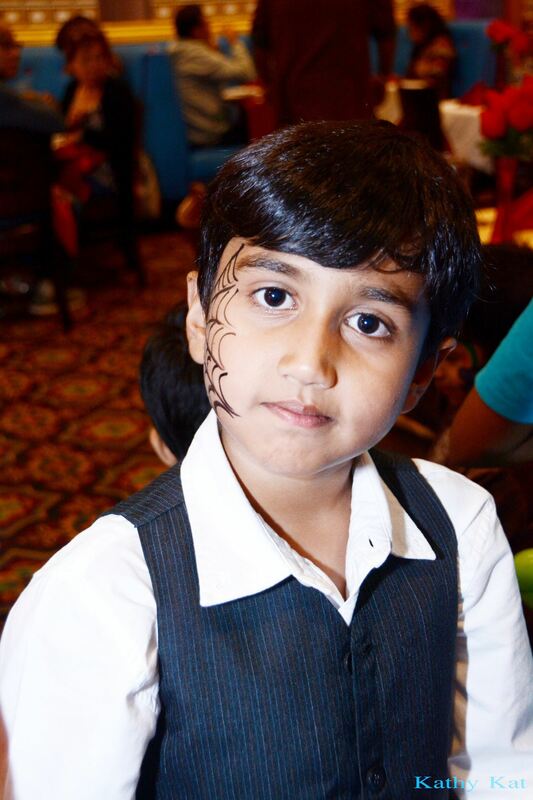 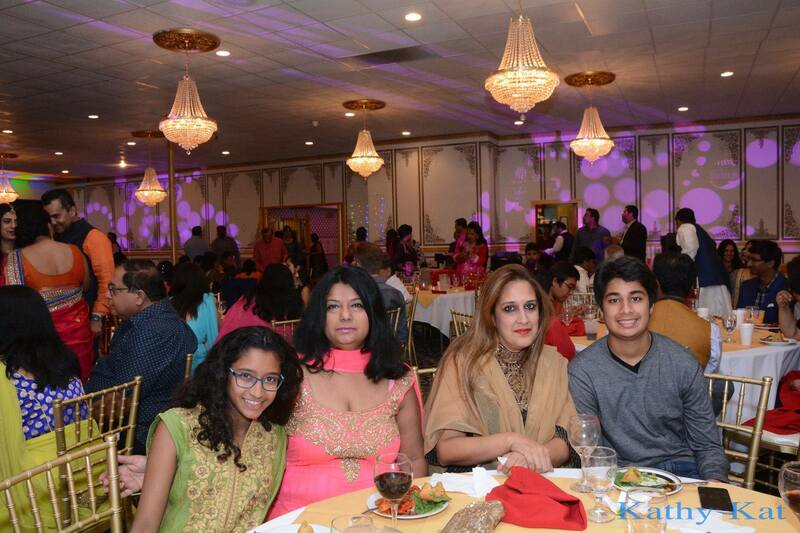 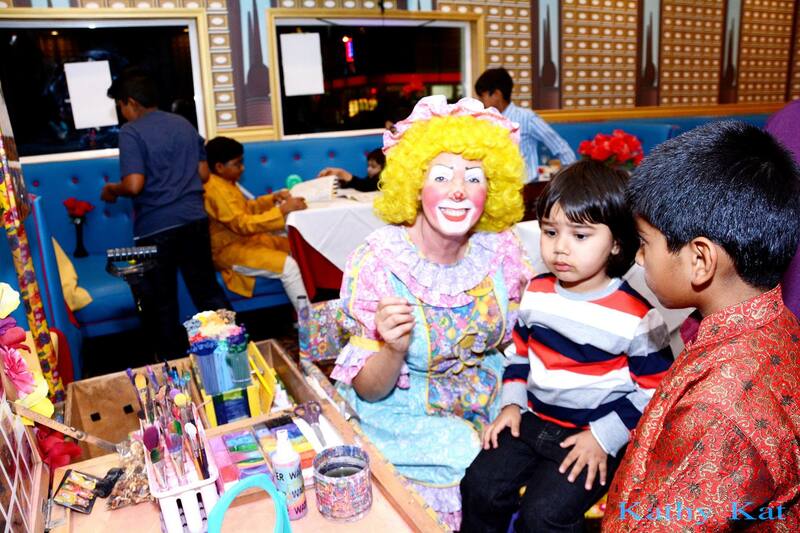 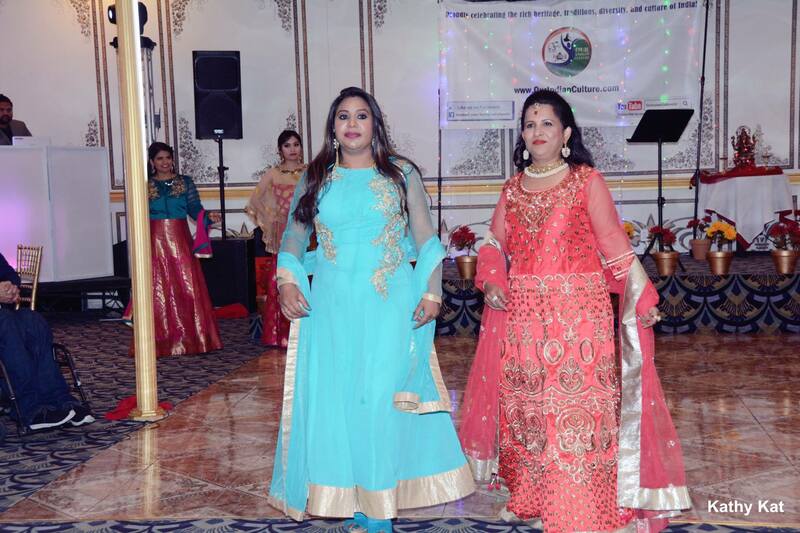 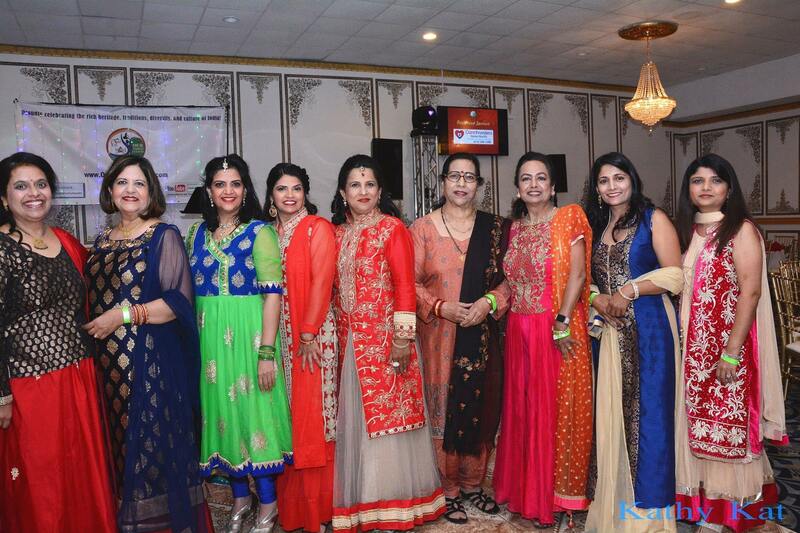 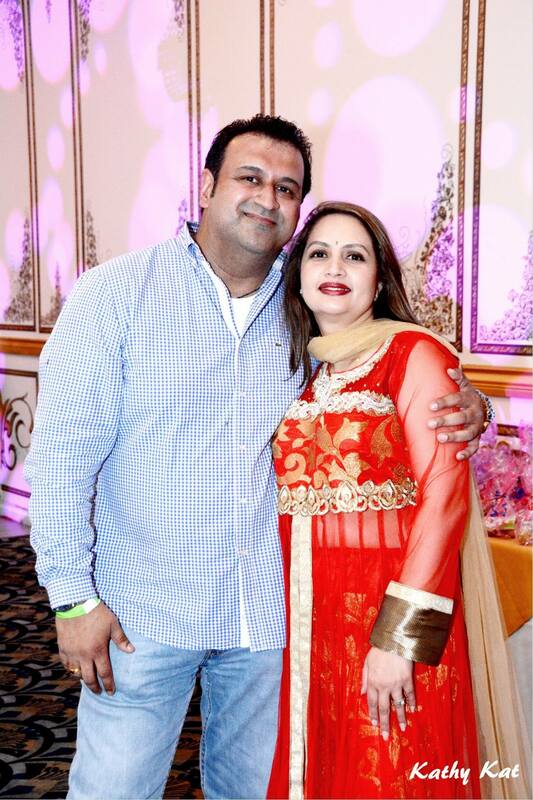 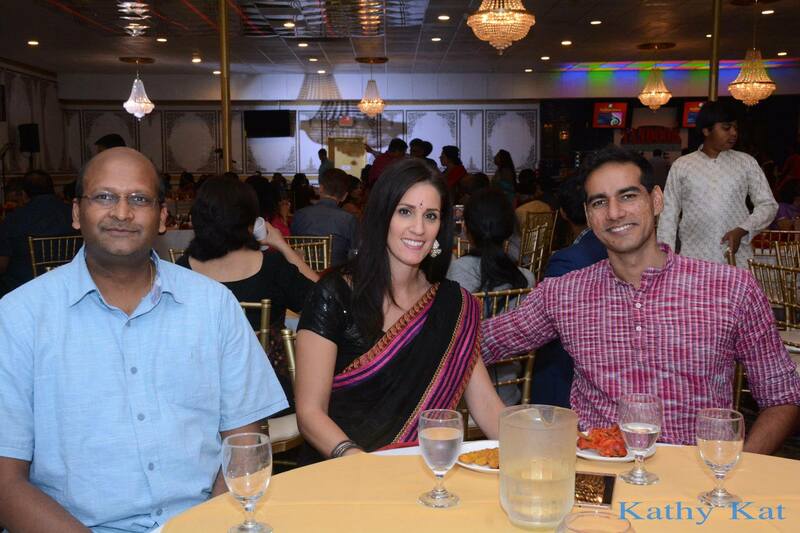 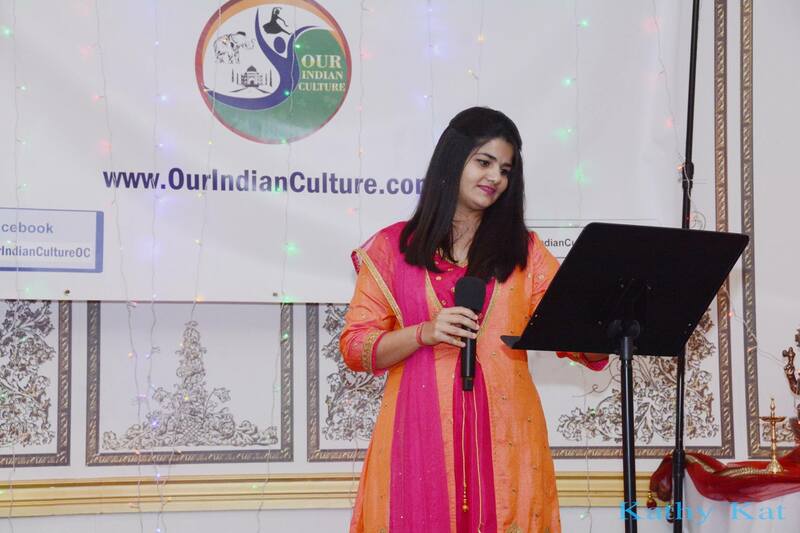 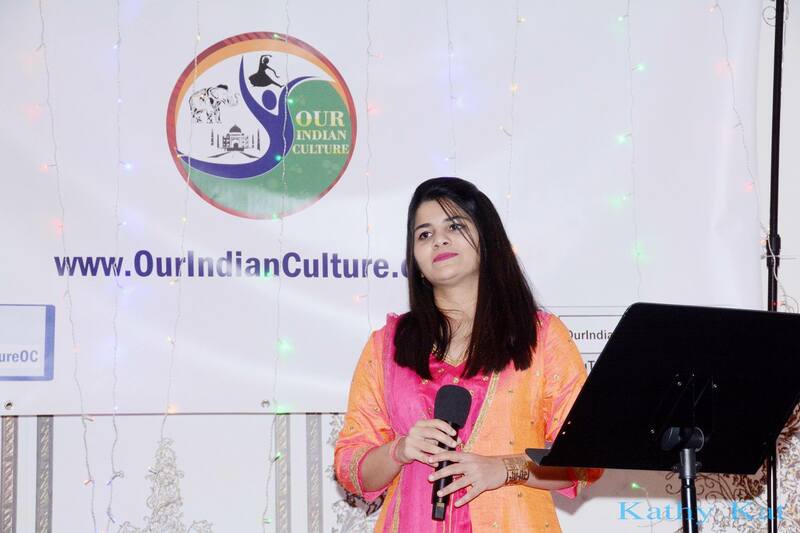 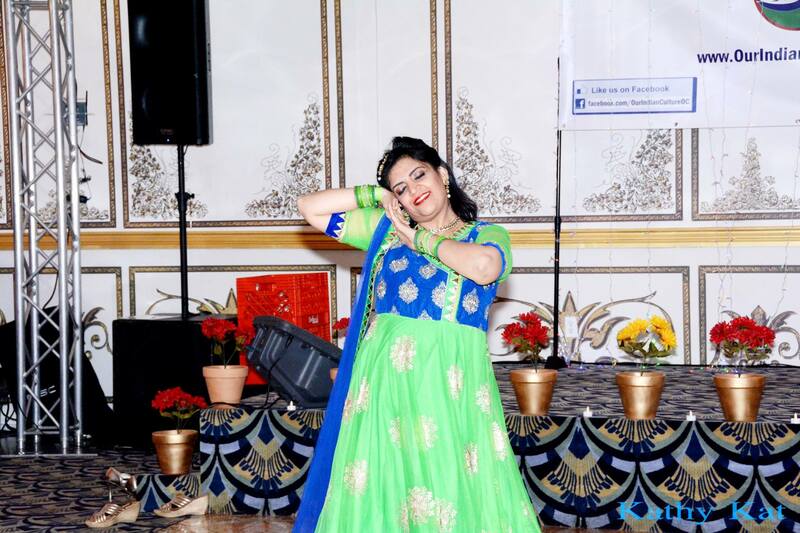 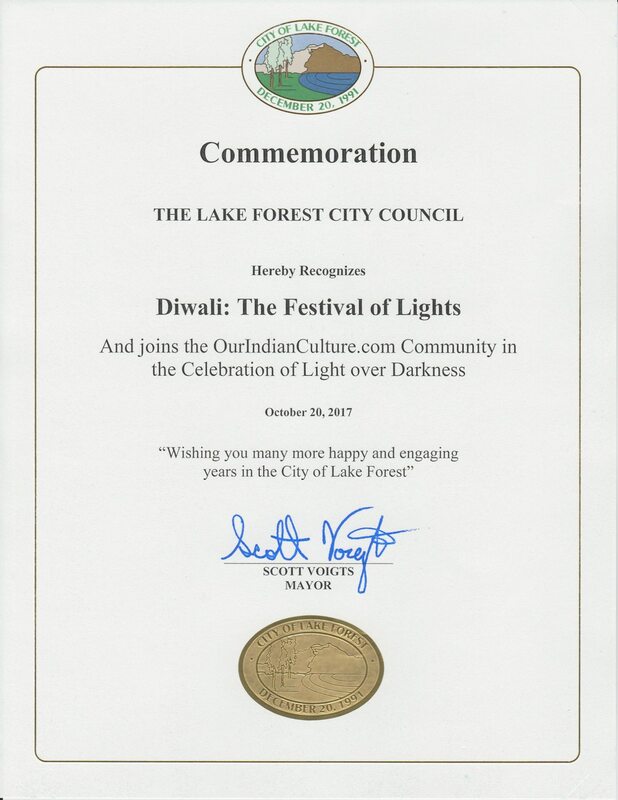 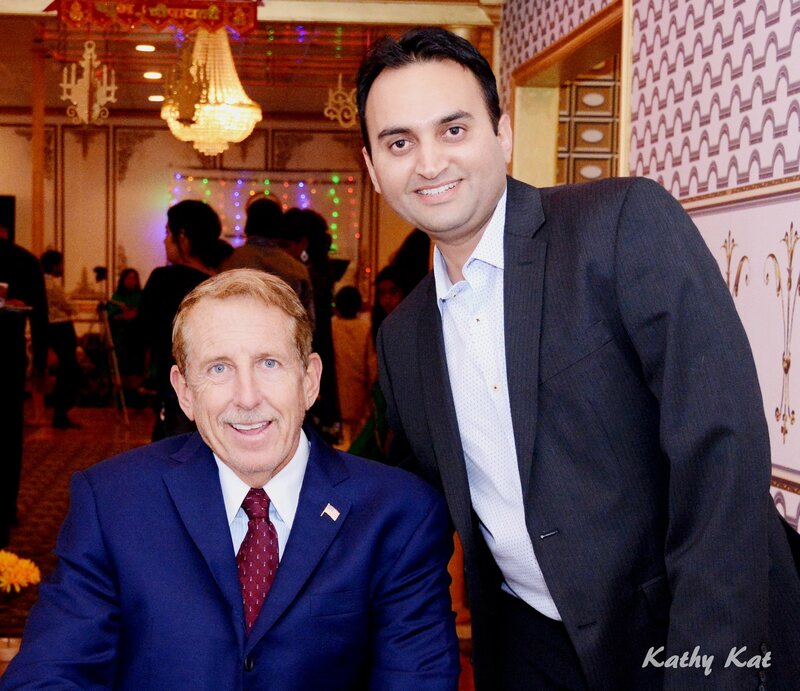 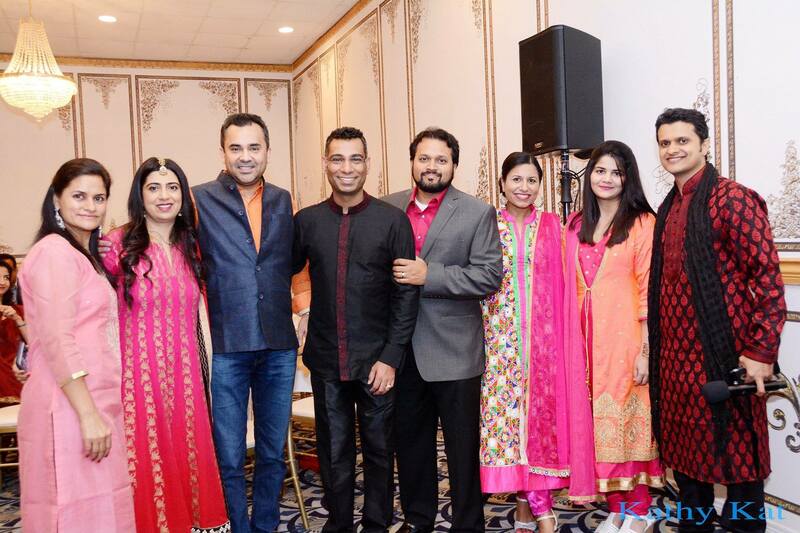 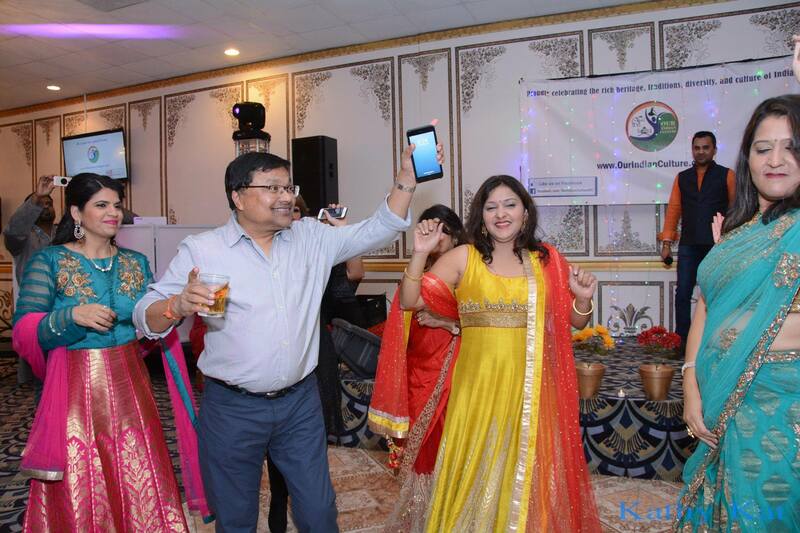 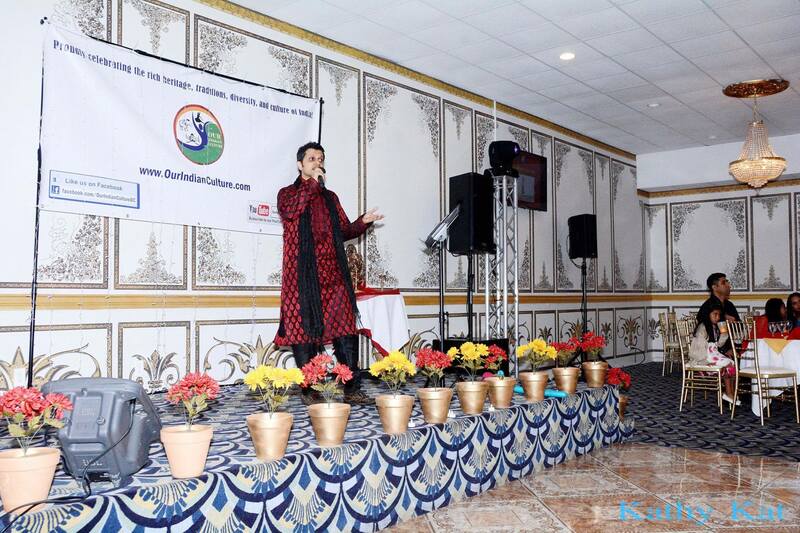 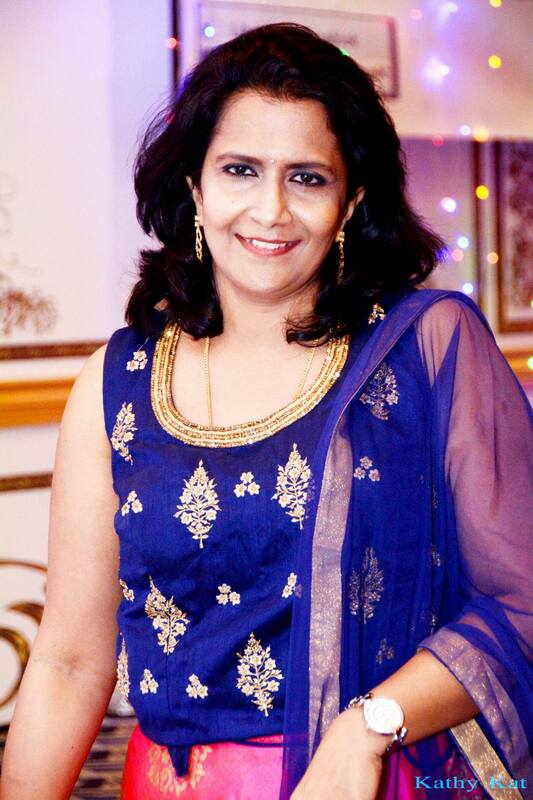 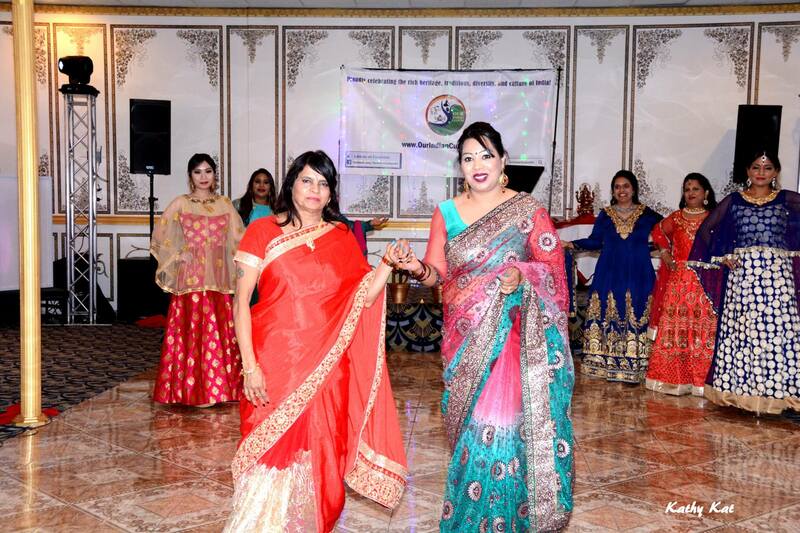 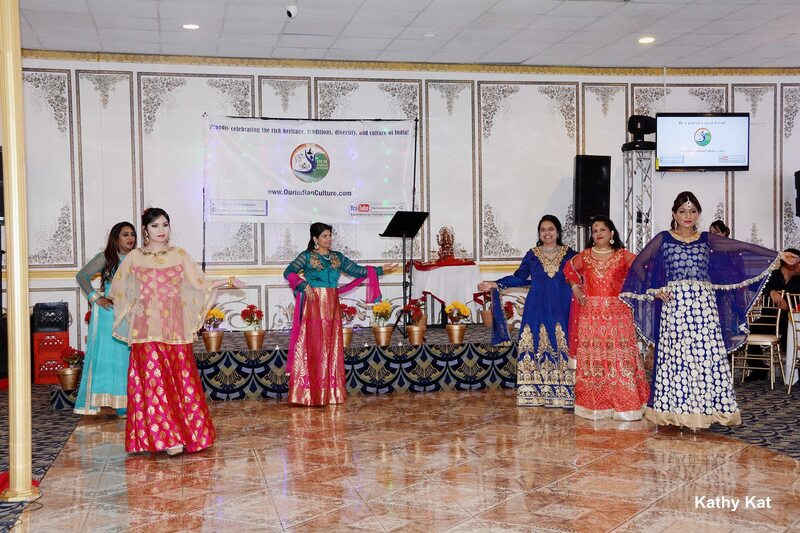 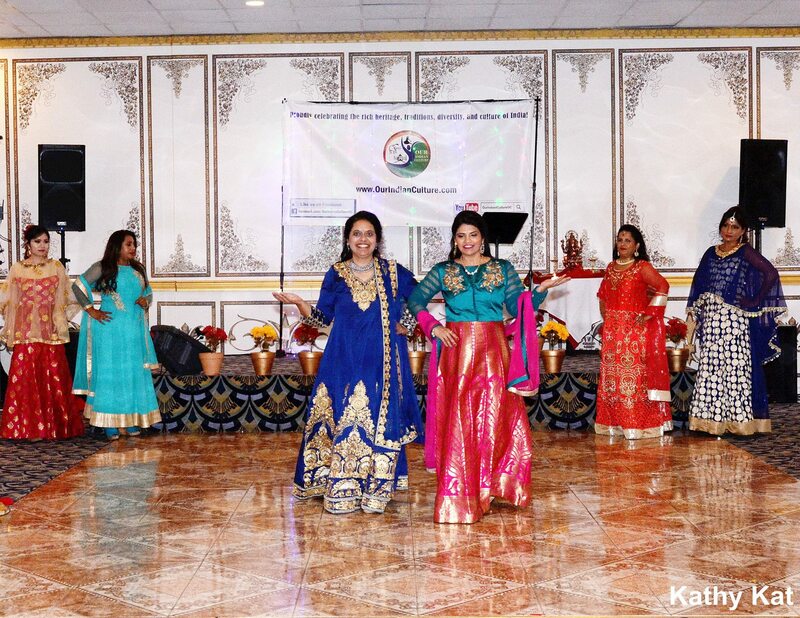 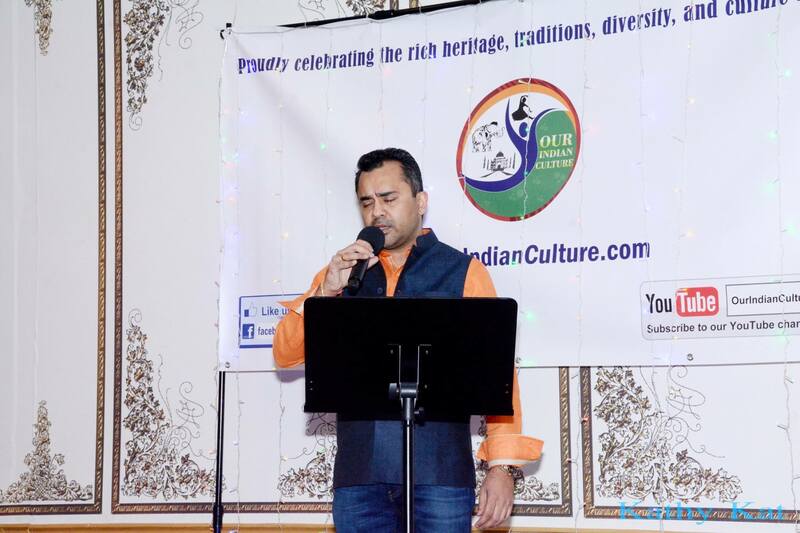 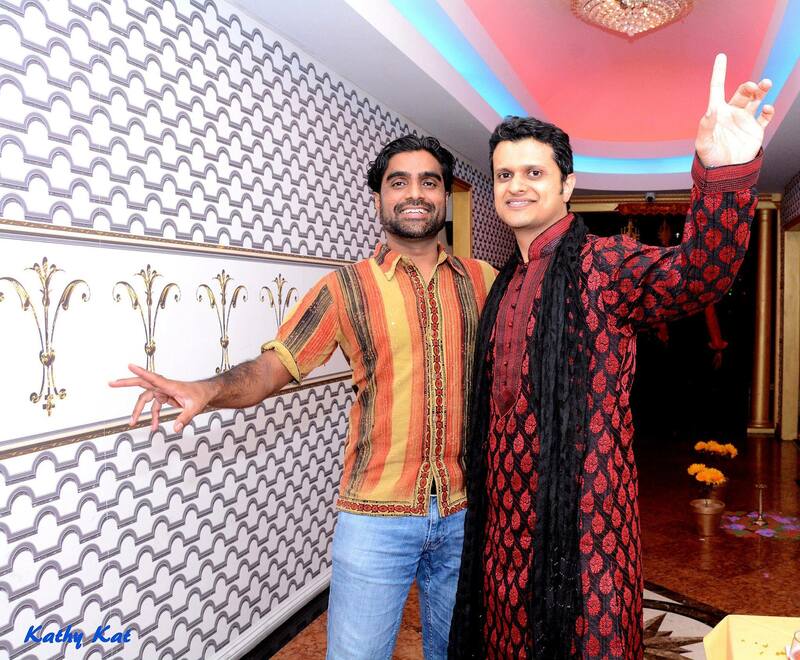 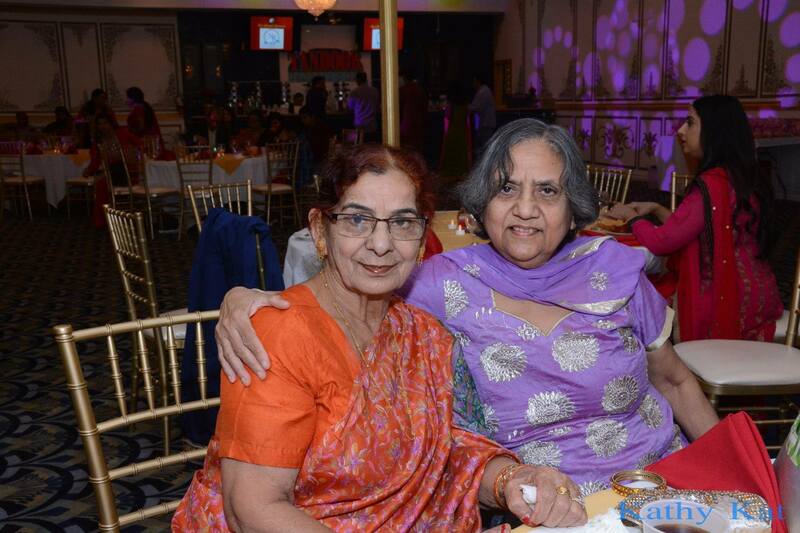 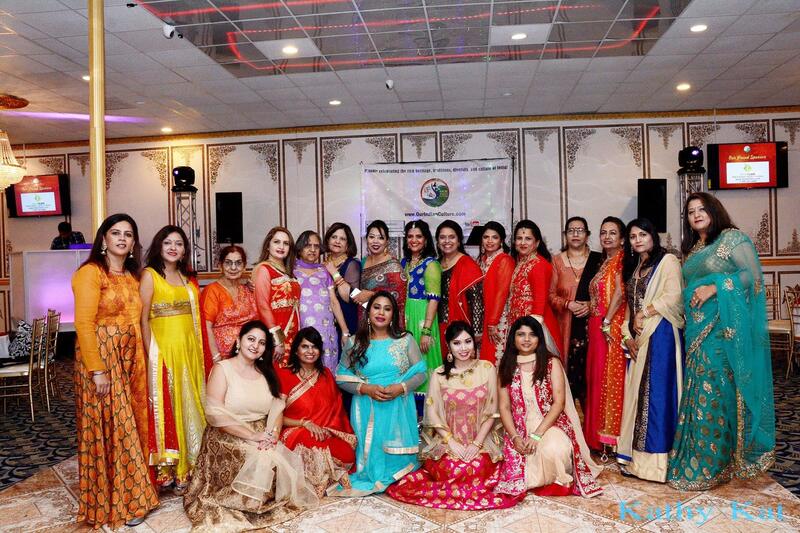 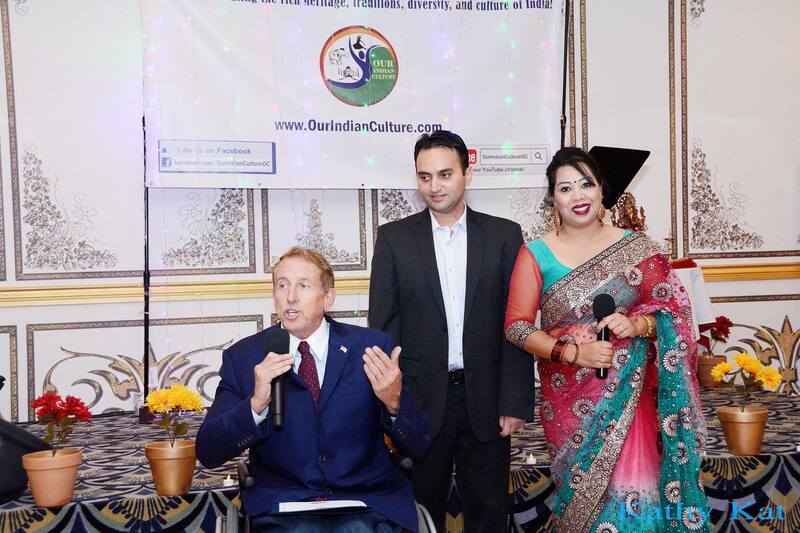 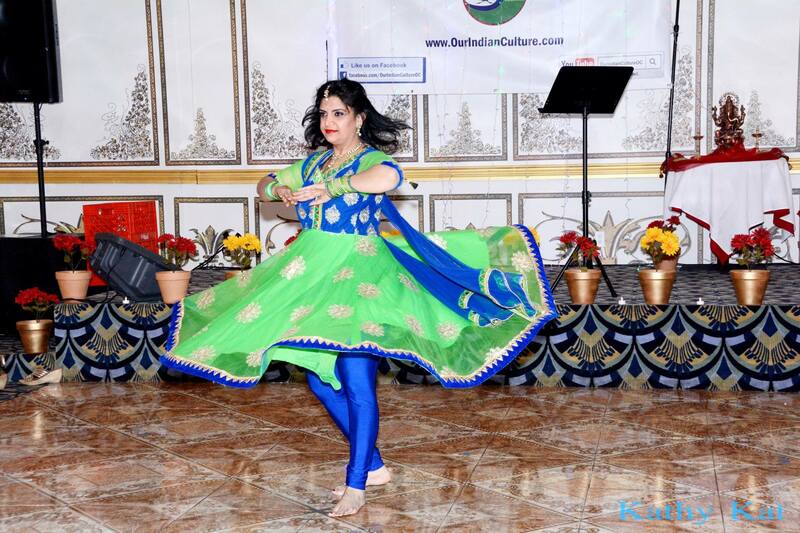 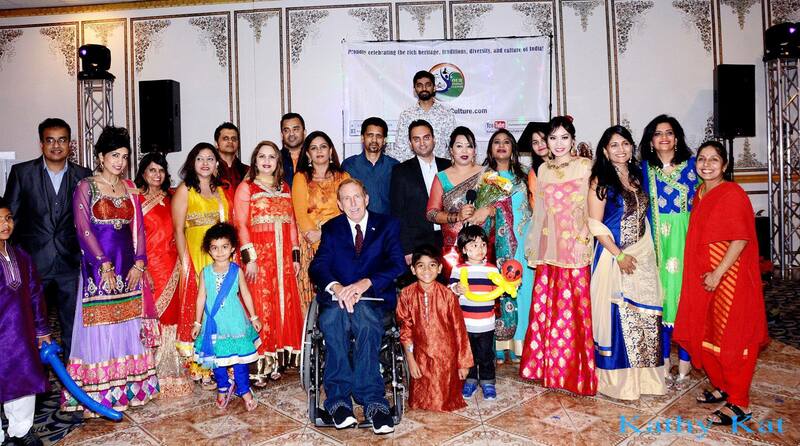 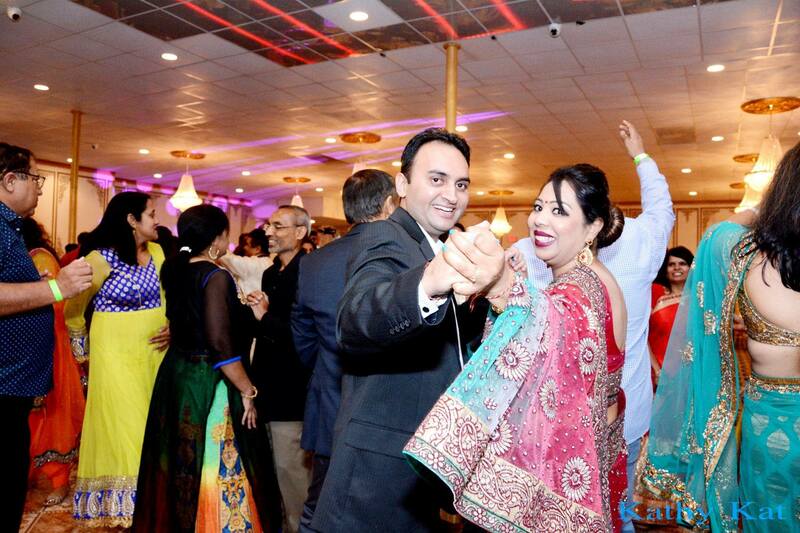 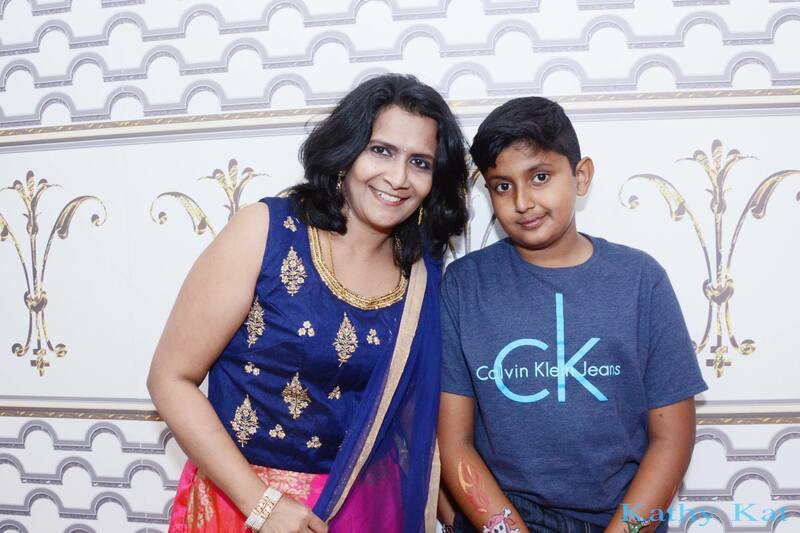 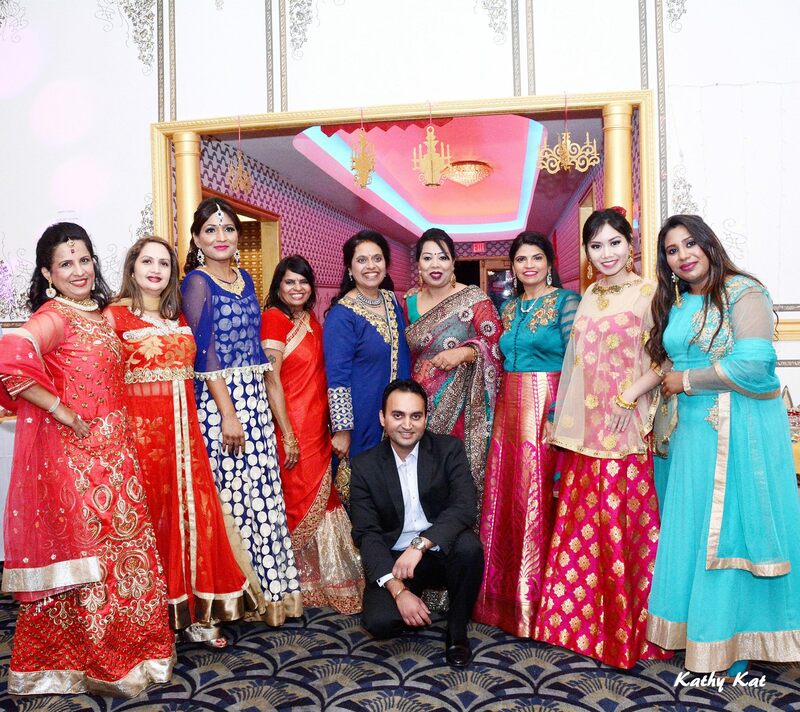 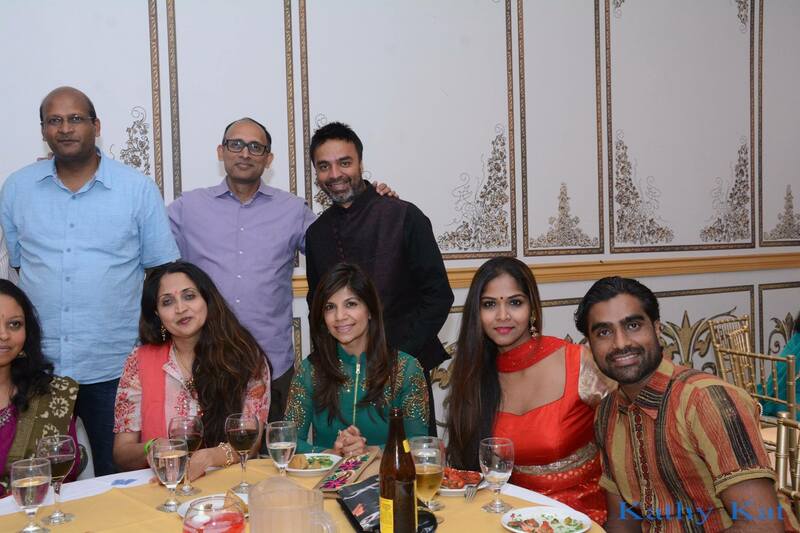 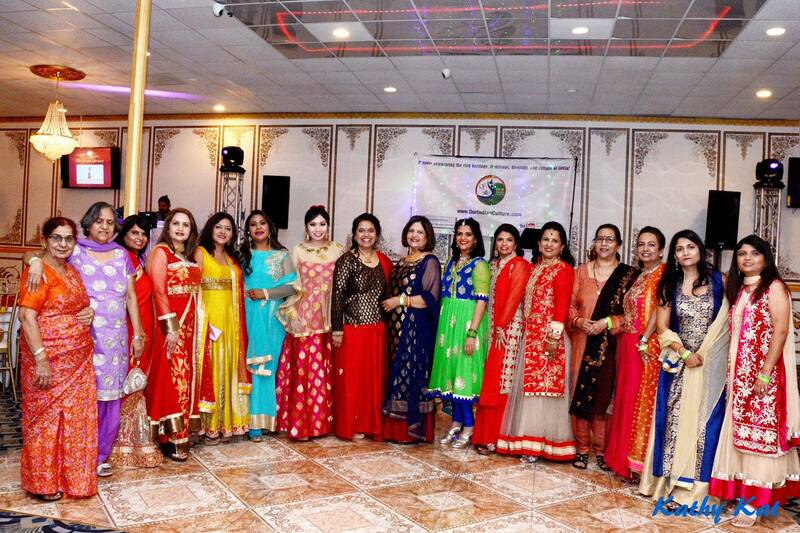 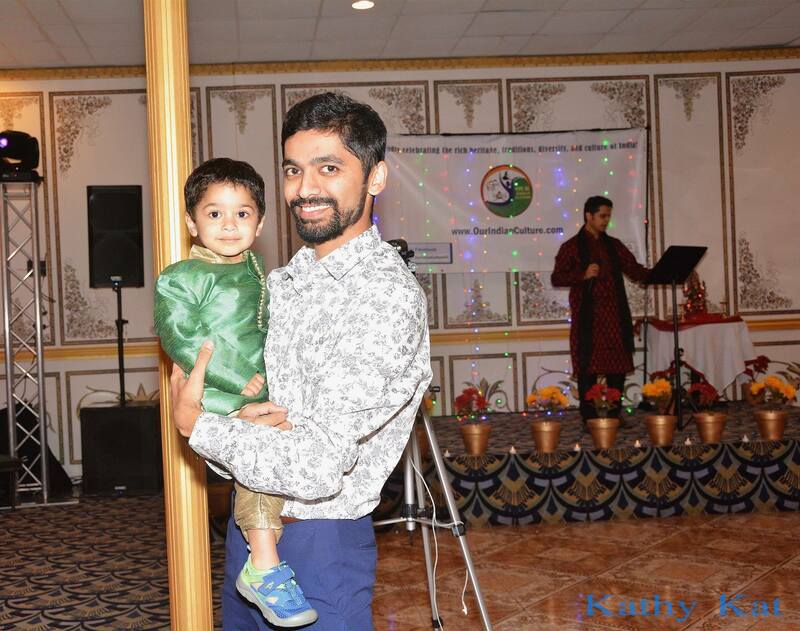 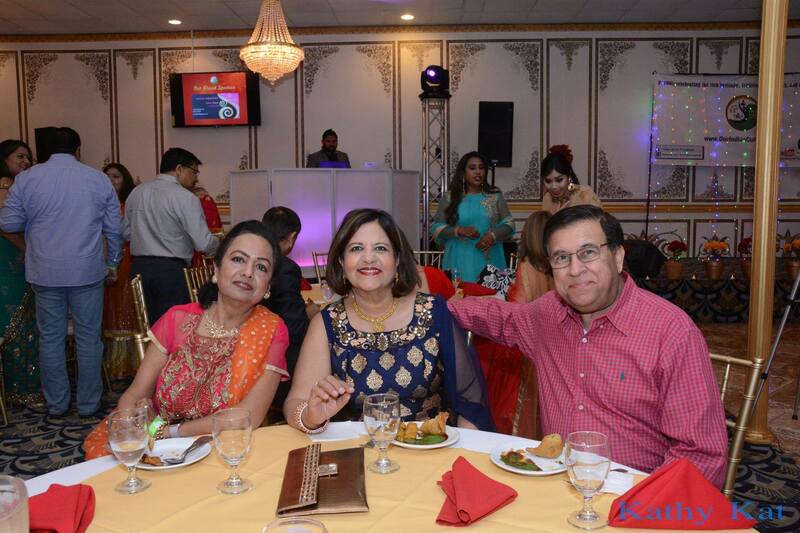 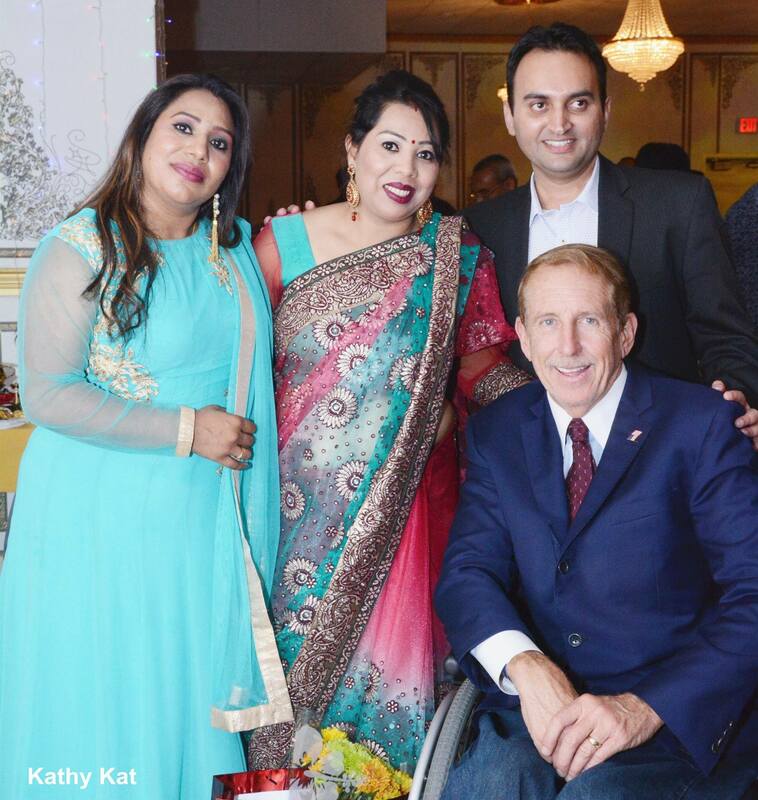 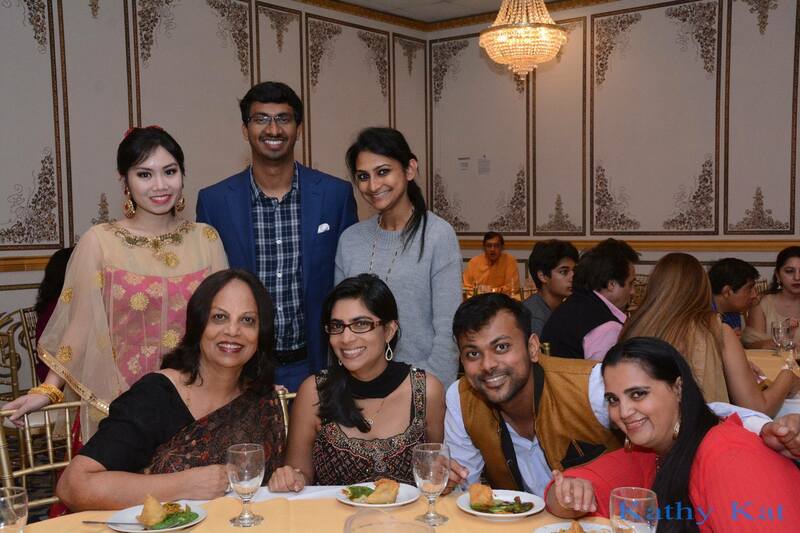 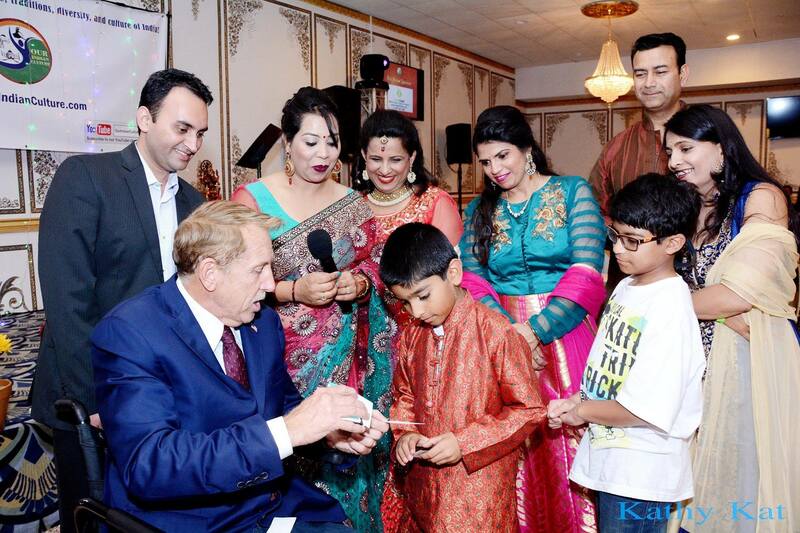 Our Indian Culture put together a well-rounded Diwali Party, which was held on October 20th in Lake Forest, CA. 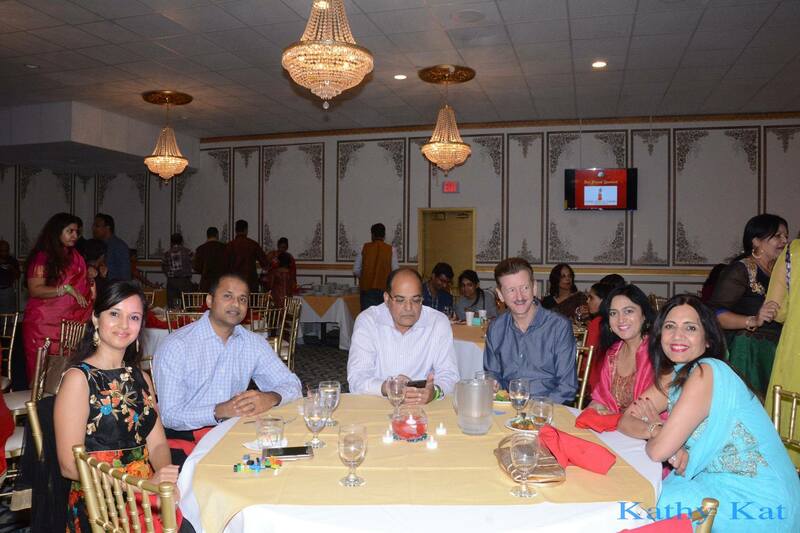 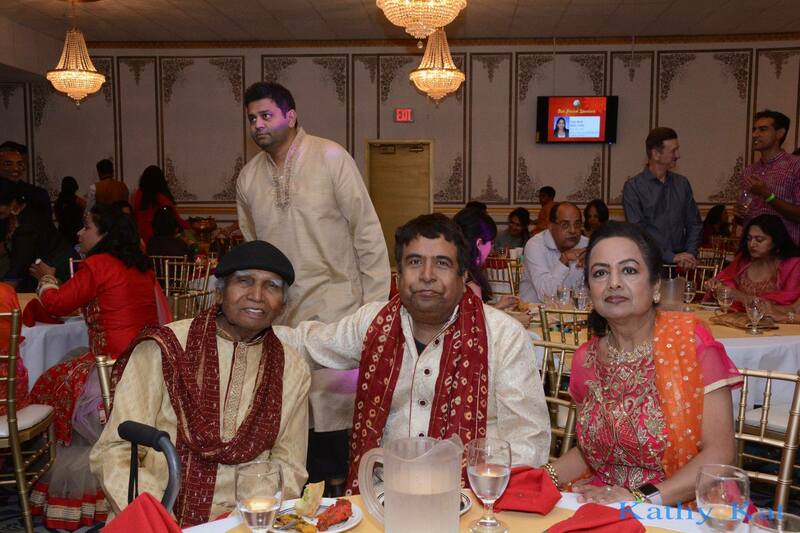 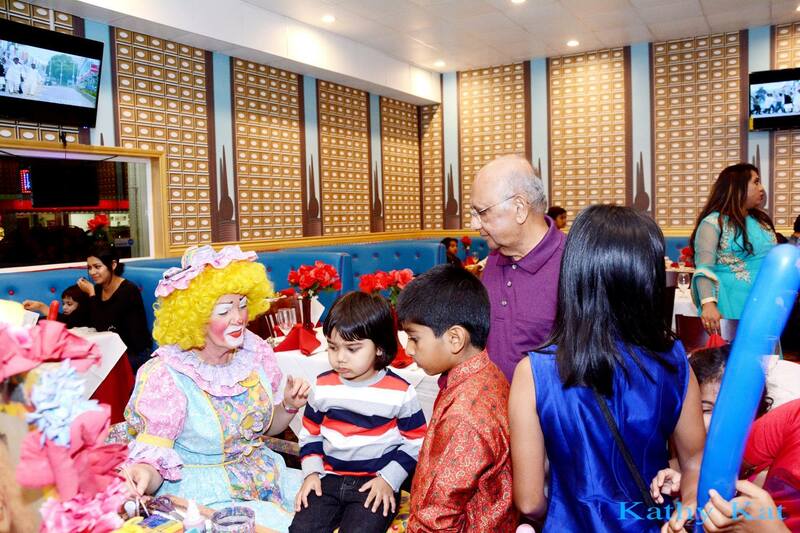 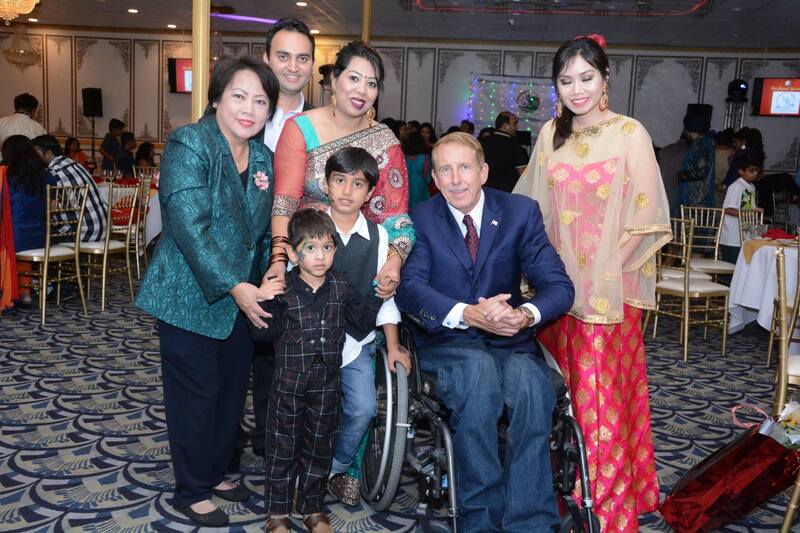 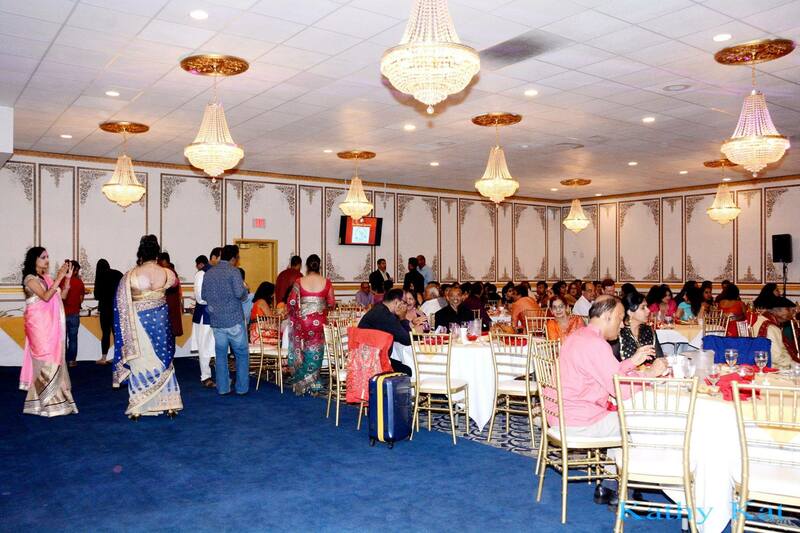 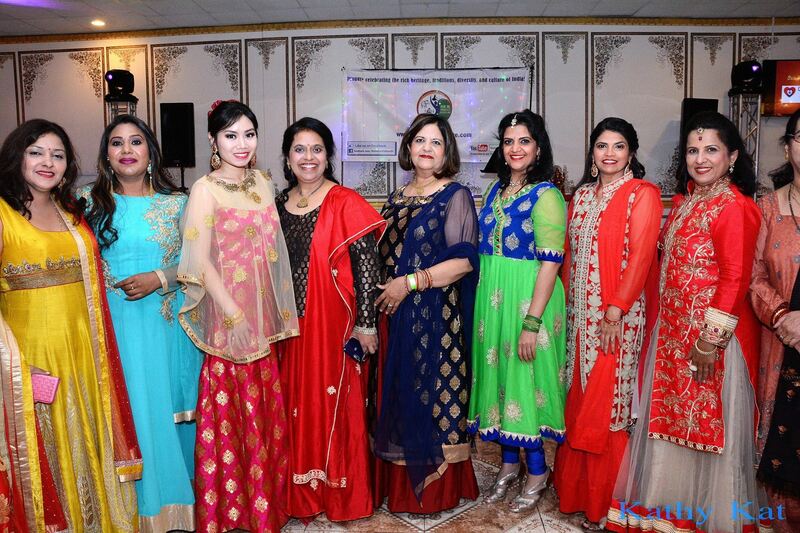 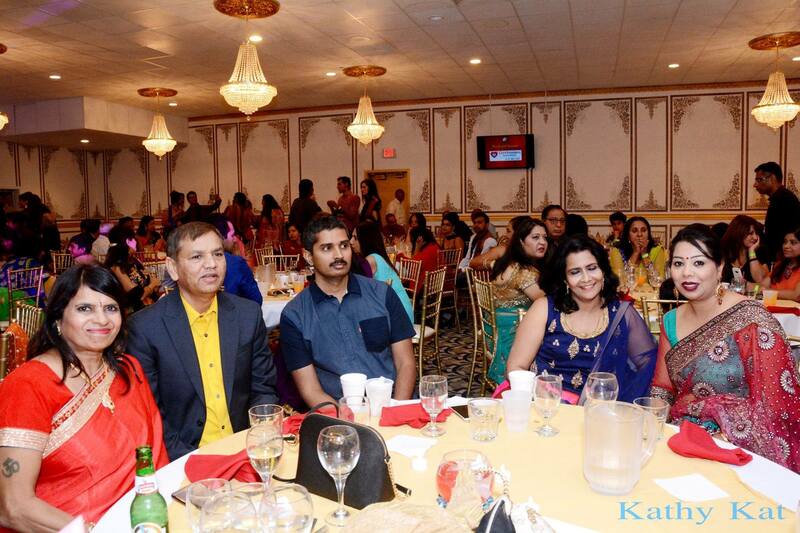 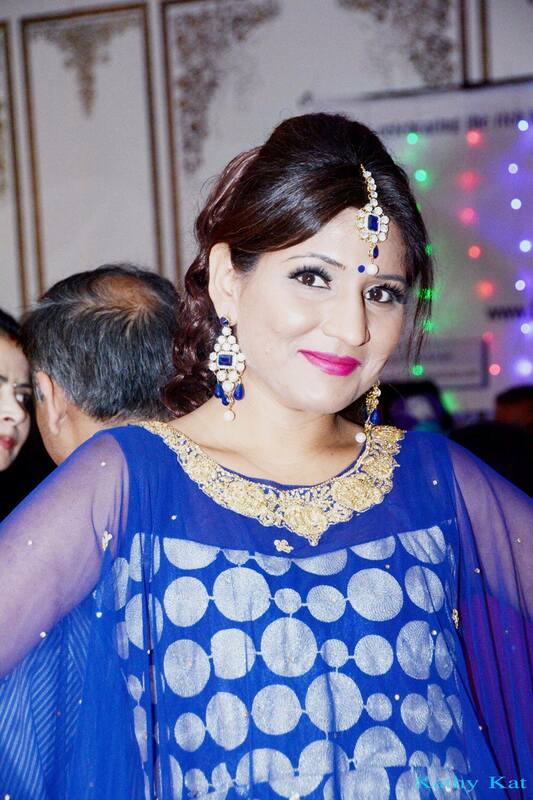 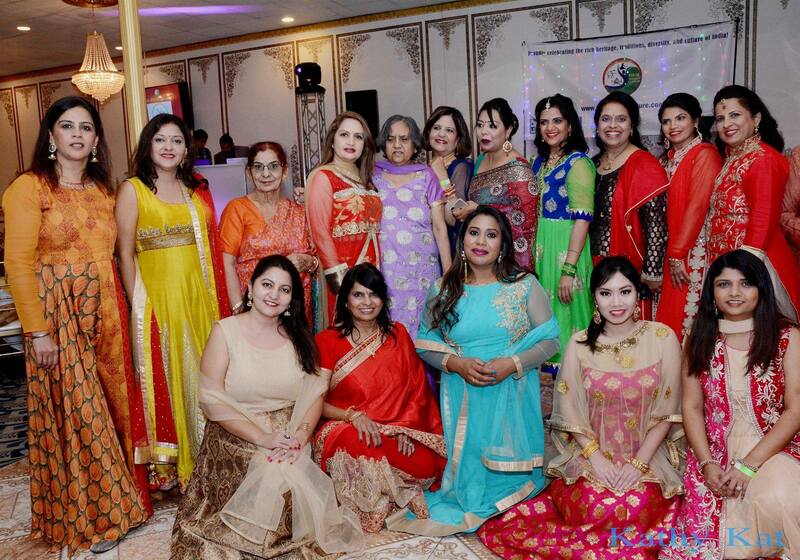 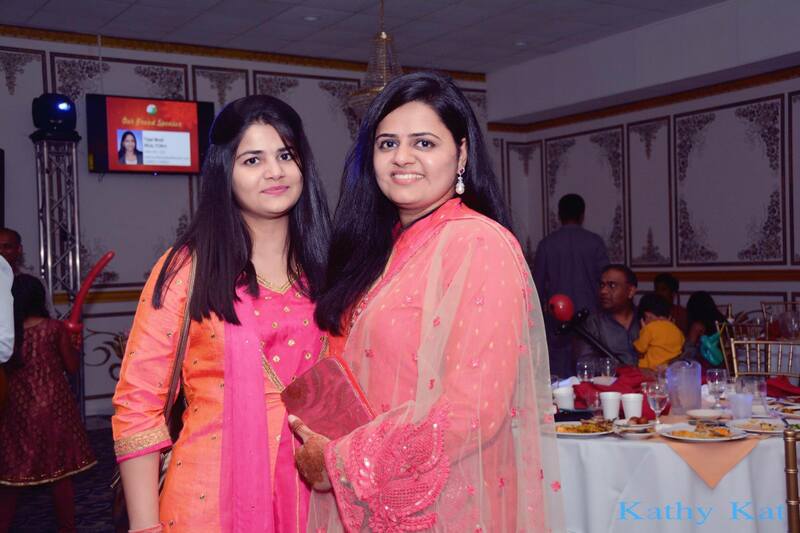 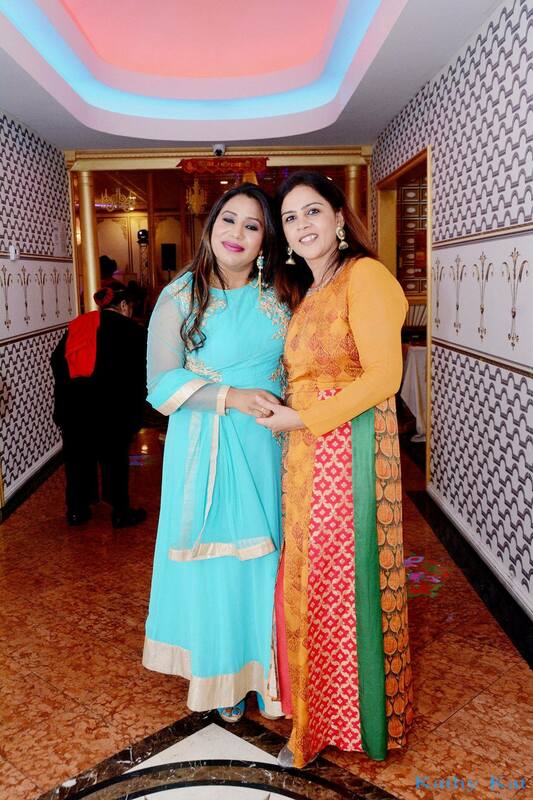 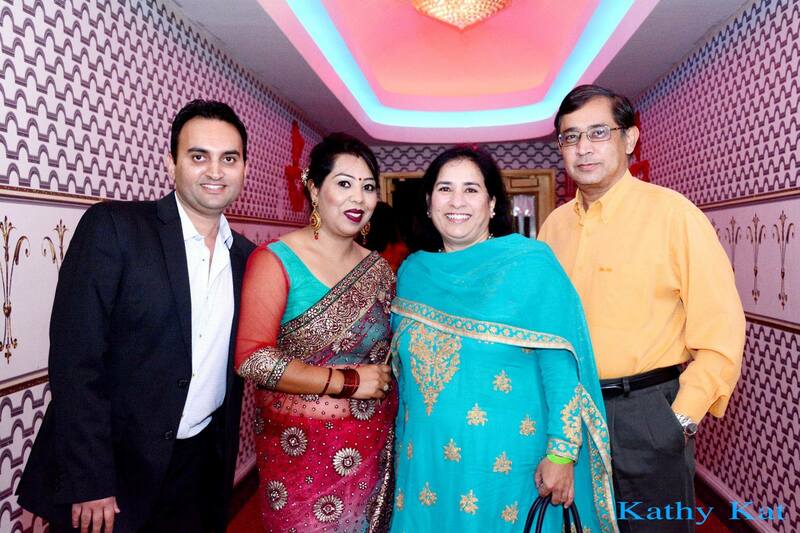 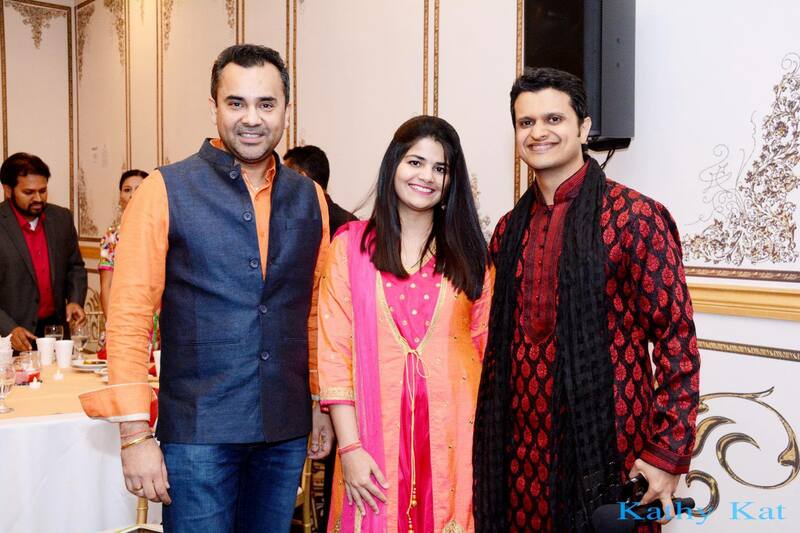 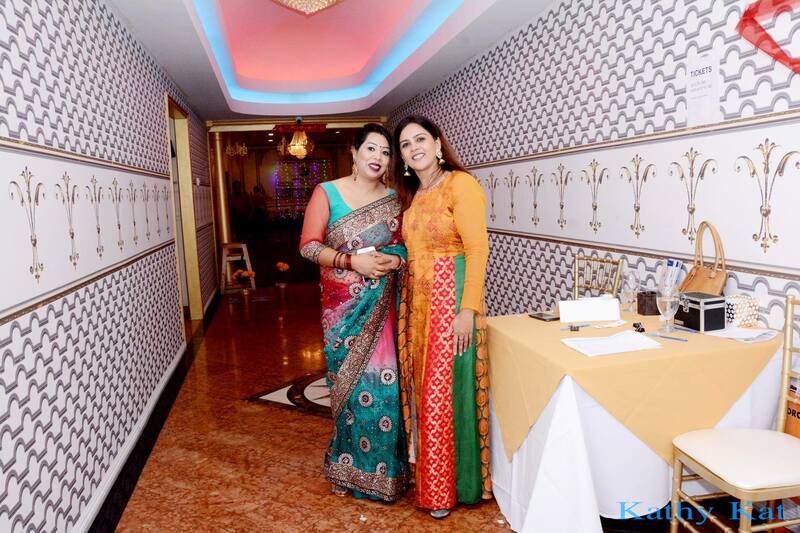 It was a treat to see all the guests dressed in their best ethnic Indian outfits. 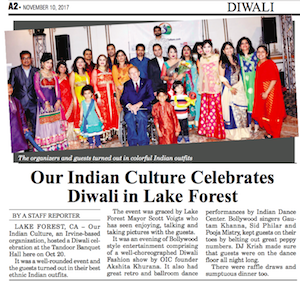 The event was graced by the presence of Lake Forest City Mayor, Mr. Scott Voigts.